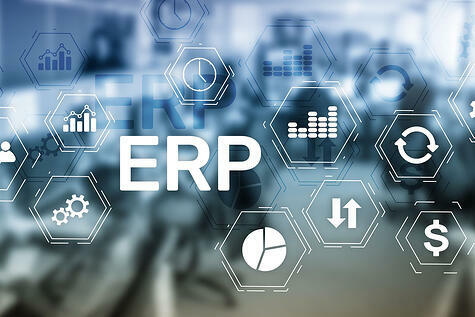 Large manufacturers have been relying on their on-premise ERP systems for years to help them become more efficient, productive and profitable. Those aging expensive on-premise systems were no longer delivering the business advantages that they originally promised and were increasingly costly to maintain and upgrade. 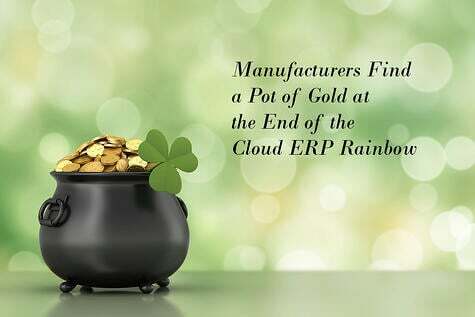 Cloud ERP made it possible for all manufacturers, including large firms, to respond to the pressure to reduce costs and find new revenue streams while at the same time coping with increased competition. When they first started moving to the cloud, larger manufacturers were looking mostly at functionality and cost when considering what cloud ERP software to buy. 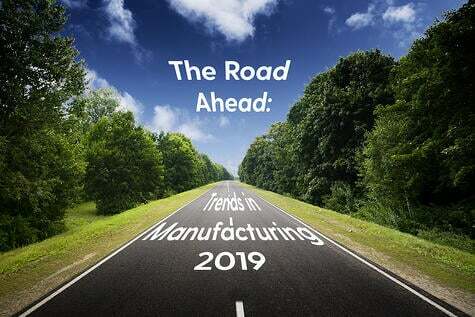 The challenges that large manufacturers face have not gone away; they are still looking for ways to make their operations more efficient and profitable while finding the flexibility they need to respond to the changing needs of global markets. Large manufacturers still require flexible, global operating models that let them shift production quickly from one site to another and accommodate changes in volume. 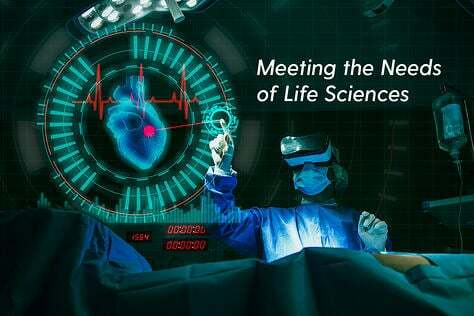 They still need on-demand access to data stored across their global supply chain, and for that data to be turned into business intelligence to allow rapid decisions about which products to produce and where. They want a native cloud solution designed for and built in the cloud first, not a simply some software that was ported to the cloud. They want a system that is flexible enough to adapt to their needs as the market changes. Of course, no software vendor can design a solution for every possible business need. The ideal system is one that lets a manufacturer adapt it easily to their own requirements and is backed by a partner network that meets other business needs. They want a cloud ERP solution that demonstrates industry-specific expertise and best practices. They want real-time business intelligence accessible from any device anywhere for quick decision-making. There are different business situations that are driving these new considerations. Some large firms never abandoned their on-premise systems and are now facing issues with product upgrades, which have become increasingly disruptive to their business. They’re asking if it makes sense to continue to pay for expensive maintenance and support for these expensive and time-consuming upgrades. These firms are looking to move to the cloud. 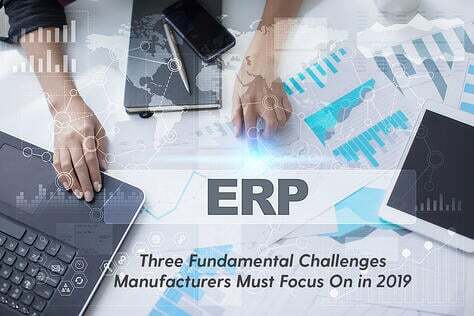 Many large manufacturers are now competing with small start-ups who aren’t tied down to expensive, on-premise ERP systems. Large enterprises must now be able to adapt more quickly to new business models, including the expansion to new markets and the introduction of new pricing structures. Where those old on-premise systems cannot adapt, cloud-based ERP is flexible. These firms are looking to move to the cloud. Large enterprises that grow through the acquisition of other firms face many difficulties integrating their new company into their existing on-premise ERP system. 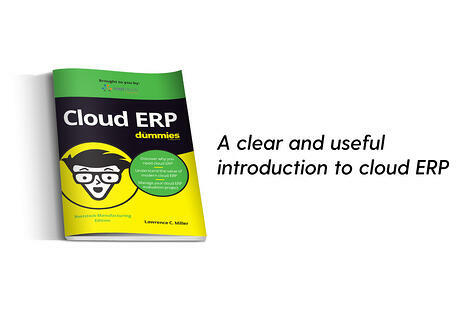 Enter cloud ERP. 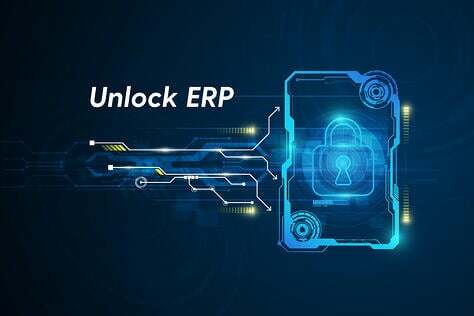 Some large firms have discovered that they can quickly take advantage of the benefits of the cloud by implementing cloud ERP in the newly acquired company while still maintaining their legacy ERP system. In this way, not only does the new acquisition benefit but the enterprise does as well. 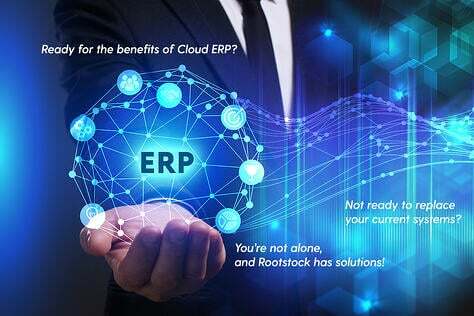 Only a true cloud-based ERP solution like Rootstock on Salesforce can, when integrated with software from other partners on that platform, provide the kind of flexibility that large manufacturers are looking for.